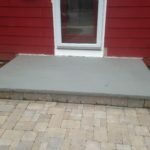 Our goal is to make your life as easy as possible, so we offer a wide range of services to allow this to happen. We will work with you to help design and assist you in making selections to best serve the needs of you and your property. 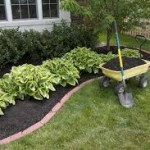 Our landscapers will take in all the uniqueness of your yard and produce a design that accents your home beautifully. 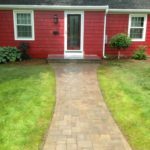 We can also revamp your front walkway, back patio, or create a new hardscape with our years of experience.